What are the main aims of the Gorebridge CARS? A repairs programme for historic buildings to include a priority project and a small grants scheme. Public realm improvements adjacent to Newbyres Hall. 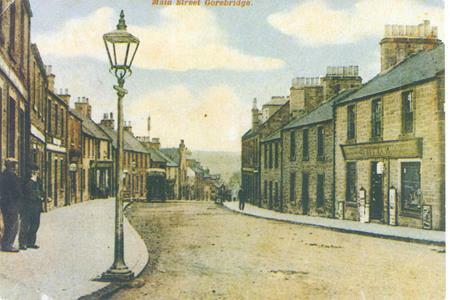 Gorebridge has one priority project, Newbyres Hall and the smaller grants will be offered to identified eligible properties (see grants section).